Two days after his 17th birthday, Jayquan Holloway was shot and killed walking home from Potomac High School in Oxon Hill, Maryland. Prince George’s County Bureau Chief Tracee Wilkins talks to the teen's father, and Jayvon's classmates, about their loss. Police have identified a teenager who was shot at an apartment complex in Oxon Hill, Maryland, as 17-year-old Jayquan Holloway. Holloway lived on Southview Drive in Oxon Hill, Prince George's County Police said. He was shot Thursday afternoon in the 1400 block of Iverson Street, not far from Potomac High School, where he was a junior. Police responded to the scene about 2:50 p.m. and found Holloway outside an apartment building, suffering from gunshot wounds. He was taken to a hospital, where he was pronounced dead a short time later, police said. a local high school student was shot and killed in Prince George's County, Maryland, police say. News4's Shomari Stone reports grief counselors will be on hand at Potomac High School to help students deal with the loss. Detectives are searching for a suspect who may have been driving a light-colored SUV, authorities said. They are working to identify a motive in the killing. "We know that there must have been somebody who saw something. 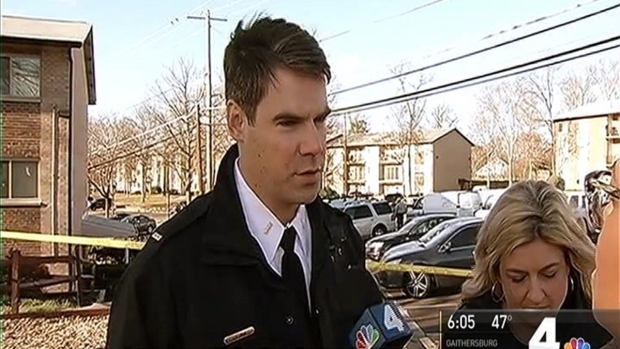 We're still trying to track those people down," Prince George's County Police Lt. David Coleman said Thursday. One resident who lives nearby told News4 they heard two to three gunshots. 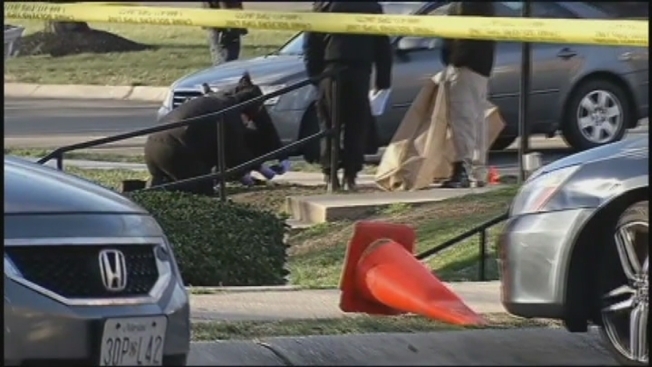 A teen was shot and killed not far from his high school in Oxon Hill, Maryland, police say. 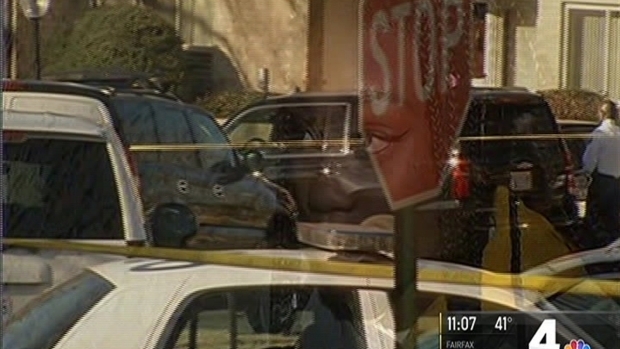 Prince George's County police are looking for people who saw the killing. News4's Tracee Wilkins reports. "The Prince George's County Public Schools (PGCPS) community is deeply saddened by the shooting that took the life of an 11th-grader at Potomac High School in Oxon Hill. We extend our deepest sympathies to his loved ones. Counselors will be at Potomac starting tomorrow [Friday] to support students and staff as long as needed. There will also be additional security staff and law enforcement officers on and around campus. "We will continue working with county officials and community members to provide safe schools and neighborhoods throughout Prince George's County. It is our hope that those responsible for this tragic death will be quickly brought to justice." Authorities are offering a reward of up to $25,000 for information leading to an arrest and indictment in the case. Anyone with information is asked to call police at 301-772-4925. Anyone wishing to remain anonymous may call Crime Solvers at 866-411-TIPS (8477), text "PGPD" plus a message to CRIMES (274637), or submit a tip online at www.pgcrimesolvers.com.